The world of payroll can seem quite daunting. 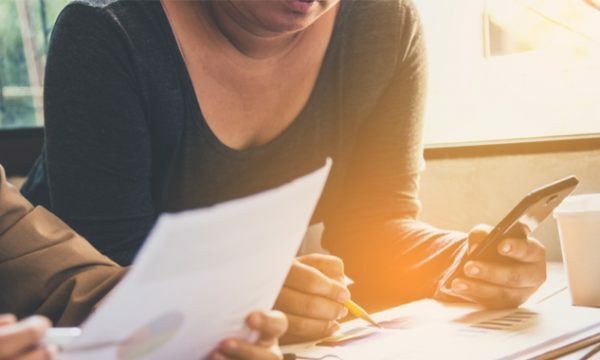 This can be an employer’s most complicated place to tread as it is filled with award conditions and compliance issues that can baffle even veteran bookkeepers. What kind of employment are you offering: permanent, casual or temporary? Is your worker an employee or a contractor? Can your employee legally work in Australia? What are your employee’s rights under anti-discrimination laws? What are your record-keeping requirements? Are you paying the correct wages and entitlements? What tax do you need to deduct from your employee’s pay? What are your superannuation obligations? What are your workplace health and safety obligations? For more information on the above, download our handy guide. 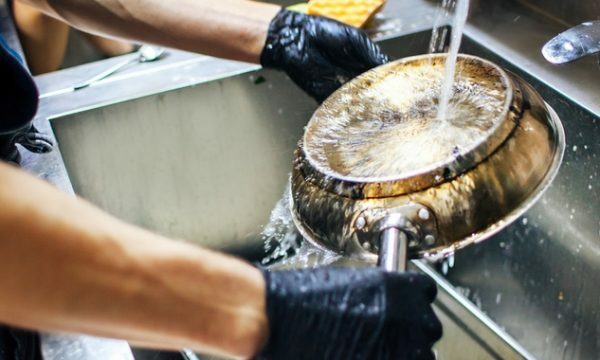 Once you have all of your information on hand and the correct paperwork completed by the new employee, this is where the headache stops from a processing perspective. Using MYOB Essentials, simply add the employees by using the information on their Tax File Number Declaration form. You will find that all the necessary information is on this form and this will make your job easy. Make sure you tab across and complete the necessary questions relating to their taxable options. Complete their hourly rate or annual salary amount and ensure you put their bank account details in so that their payment can be made effortlessly. Using their completed “Super Choice Form”, fill out the Superannuation tab. Make sure the employee has completed this form correctly and has included the ABN and USI number for their Superannuation Fund. MYOB Essentials will automatically keep up to date with the latest ATO tax changes including changes to the superannuation guarantee rate, which you are to pay. It’s pay day….. now what? Luckily you have already taught MYOB Essentials what to do! Once you are ready to process a pay, all you have to do is check that the prefilled dates are correct (your MYOB software will intuitively know). Tick your employee and follow the 1, 2, 3 steps on screen. Your job is done. Make sure you transfer staff wages to the relevant bank accounts and you have happy employees. More importantly, you can be happy that you have managed to do the right thing and pay the right rate. Well done! 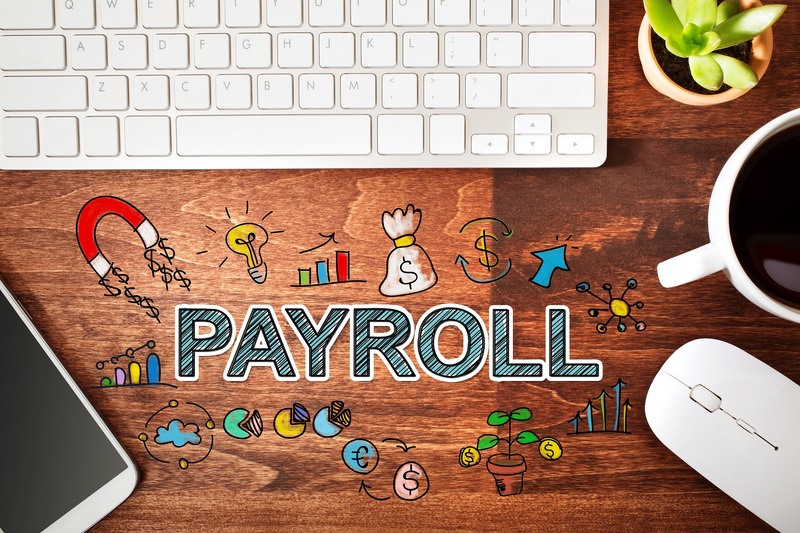 Take the time to set up your payroll as it will help you run your business smoothly. Great online accounting software like MYOB Essentials can take care of payroll. Freeing up your time with MYOB Essentials means you can focus on other aspects of your business that you love.